Notes: Project involves three members from Chatham who later moved away to pursue further education. Scott began playing drums in the local punk band ‘Never’. 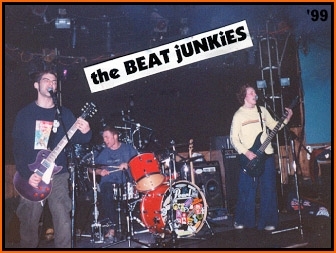 Carrie began playing bass in the local punk band ‘Beat Junkies‘. Adam Phipps performed in ‘Wonderbreed’. A statuesque blonde with small-town charm, Allyson was raised in Chatham Ontario and now calls Toronto her home. She was somewhat of a late bloomer, which of course can be a real plus for her style of music. 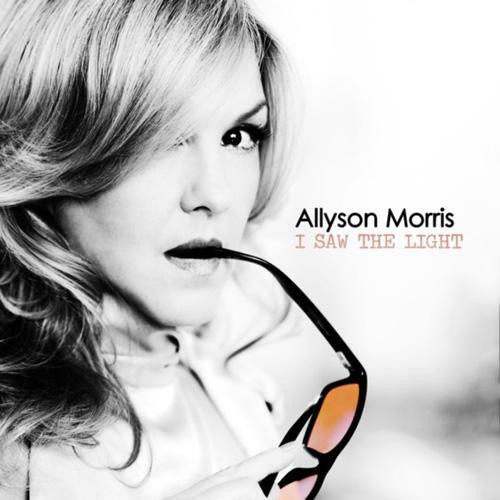 Her depth of feeling, her rich musical vocabulary and her life experiences – all these combine to create the confident, unique style that is Allyson Morris. Pianists Bernie Senensky and Bill King; Guitarists Reg Schwager and Bill Bridges; Percussionist Art Alvalos; Drummers Ben Riley and Jorn Andersen; Saxophonists Charlie Huntley and Sean O’Connor; Trumpeter Ray Podhornik. Local connection: Pat Wilken & Ryan Watson are from Erieau. The band was Windsor based until moving to Toronto in 2010. Time later changed their name to TimeGiant. Itunes link for this EP here. Chatham-Kent Connection: Two members are from Erieau & Blenheim, the other two are from Ottawa & Hamilton. Notes: The album is their third release & involves producers Greig Nori (Treble Charger, Sum 41, Marianas Trench) and Jon Drew (Alexisonfire, Arkells, Matt Mays). The band is always on the road performing all over south western Ontario. Check em out. * This album on Itunes. Between the sum of its memebers, BOTR has amassed many decades of experience on the live music scene. Although the band incorporates some blues standards, it has made a conscious effort to lean towards the rocky, funky, up-tempo side of the genre. Along with its repertoire of cover songs, the band has put a great emphisis on writing their own material and have produced a great deal of origninal songs. In a short amount of time the band has performed at the Canada South Blues Museum, Shrewsbury Ribs n Blues Festival, Grapejam Festival, Ceasars Windsor as well as logging numerous bar gigs. You are currently browsing the Chatham Music Archive blog archives for November, 2013.